Top chefs from Winnipeg’s finest restaurants will be pitted against each other to create the winning small plate, all with unique ingredients like the ones donated to the Siloam Mission pantry! 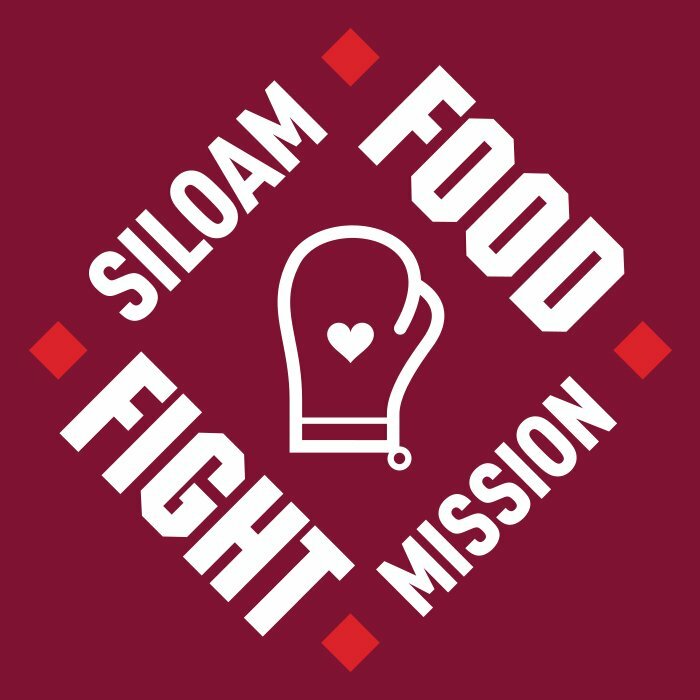 Join Siloam Mission on April 9th! Meet and mingle with Siloam Mission’s staff, volunteers, board members, sponsors and business partners at your favourite new spring event! Will Smith Is Filming “GEMINI MAN” But Dropped A Trailer Anyway! Have You Heard “YOU’VE BEEN COOKED” Before?